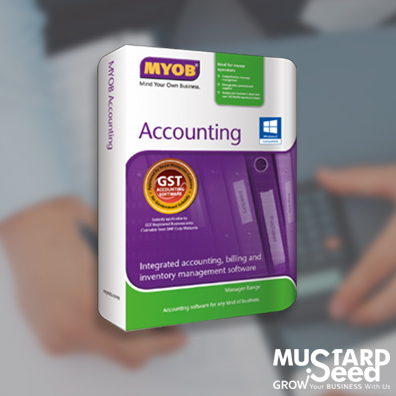 Find everything you need including overdue items, bills to pay, and even notes from your accountant all in one place. Save time and boost your workflow productivity with easy-to-use and setup software. 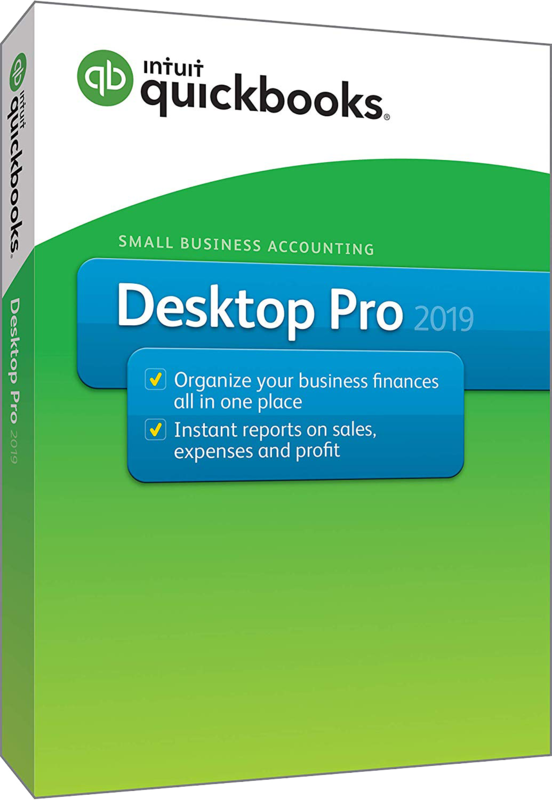 QuickBooks Pro plays well with over 100 products and services for other businesses like receipt documentation, and data storage and backup. 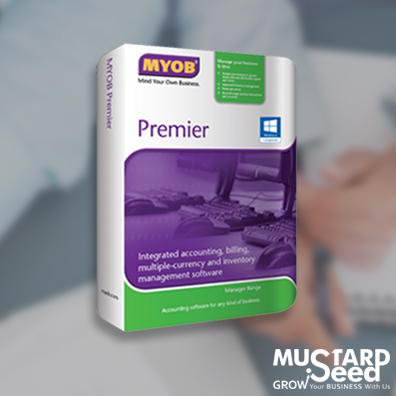 Track your sales and expenses all in one place and get reliable records for tax time. The easiest and most productive QuickBooks, ever. 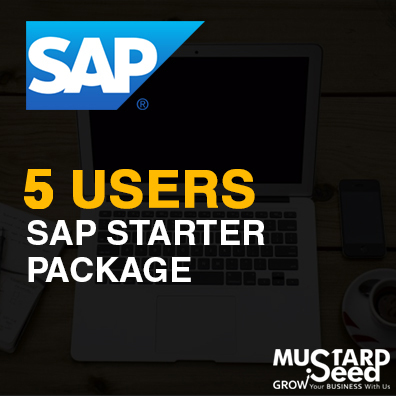 All the tools you need to help save time and confidently run your business. 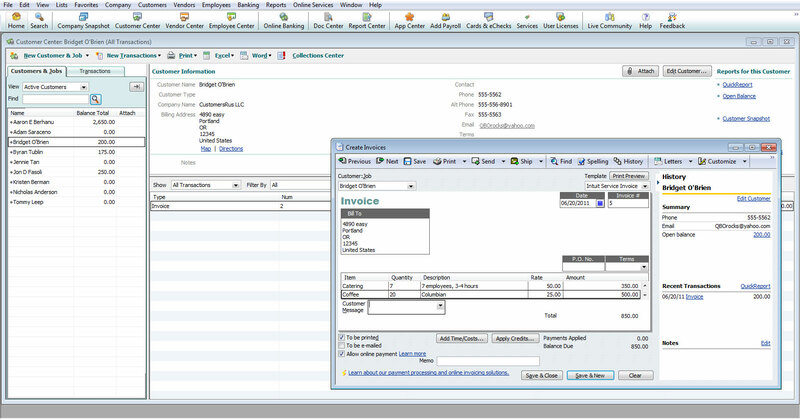 Real-time visibility of invoice statuses to expedite collections and improve cash flow. Track invoice status at a glance. See the status of your invoices at a glance. Get a better view into your cash flow. 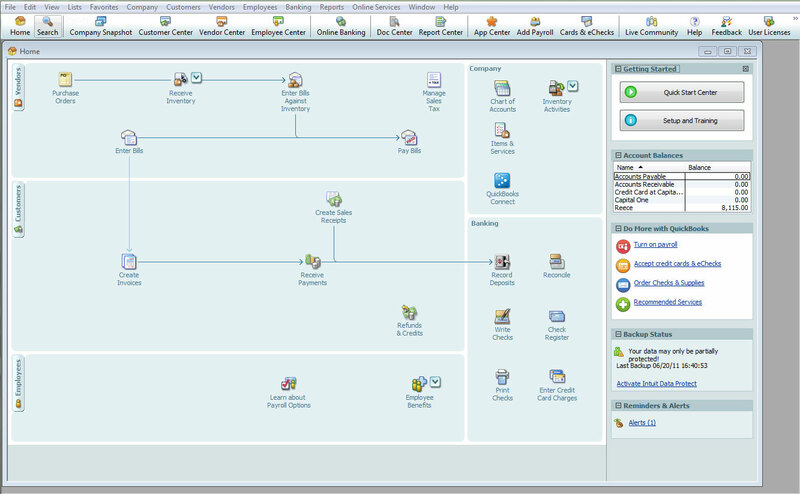 Simplified 1-click transfer of credits across customer jobs for streamlined workflow. Transfer customer credits quickly, easily, and without needing special accounting knowledge. Visibility of unpaid vendor bills to easily manage payments. Be confident and easily keep track of what and when you owe vendors. Simple, self-serve solution allows you to reduce the size of your company file and helps improve file reliability. Reliably and significantly reduce file size without deleting data on your own with confidence and ease. Data File Optimization feature reduces file size by removing audit trail of historic transactions and a few tables from the database that are not used or needed by the company file. Easy tracking and reporting of employees’ sick and vacation time. ensuring compliance with applicable laws and regulations. Pay W-2 employees and file payroll taxes. Turn on Enhanced Payroll for an additional fee. Accept credit card payments in QuickBooks or on a mobile device. Turn on Payments for an additional fee. Which QuickBooks is right for you? Preparing letters requires Microsoft Word 2000, 2002, 2003, 2007 or 2010. Exporting reports requires Microsoft Excel 2000, 2002, 2003, 2007 or 2010. Contact synchronization with Microsoft Outlook requires Outlook 2000, 2002, 2003, 2007 or 2010. 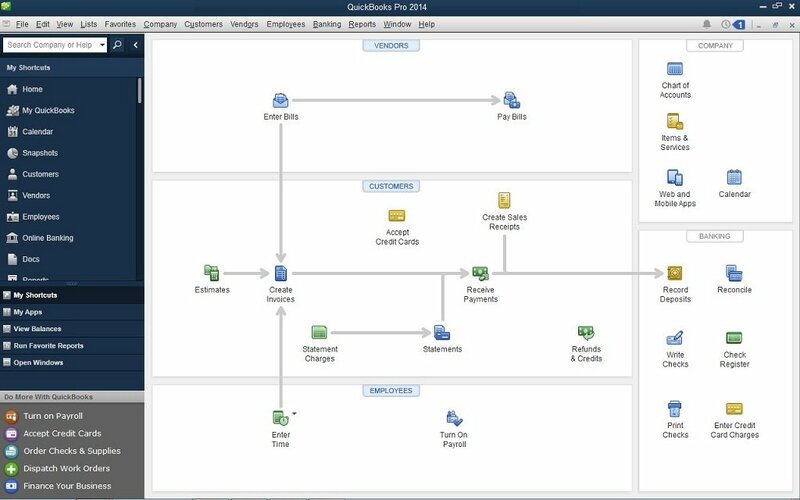 Synchronization with Microsoft Outlook requires QuickBooks Contact Sync for Outlook (download it free by clicking here). Payroll and other online features and services require Internet access with at least a 56 Kbps connection speed. We recommend DSL or a cable modem. 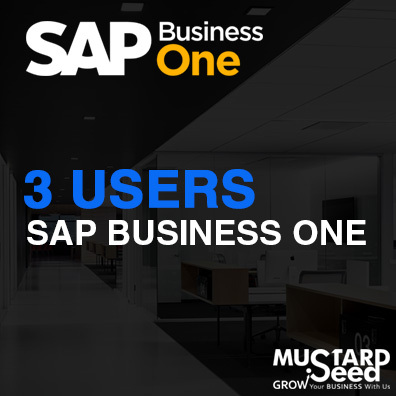 Mustard Seed Systems Corporation, Ltd. is a Hong Kong-based company that offers top of the line business software namely SAP Business One, QuickBooks, ABSS (formerly MYOB), and Sage 50. MSSC is a multi-awarded provider of business solutions that are trusted by over 20,000 companies in the Philippines.